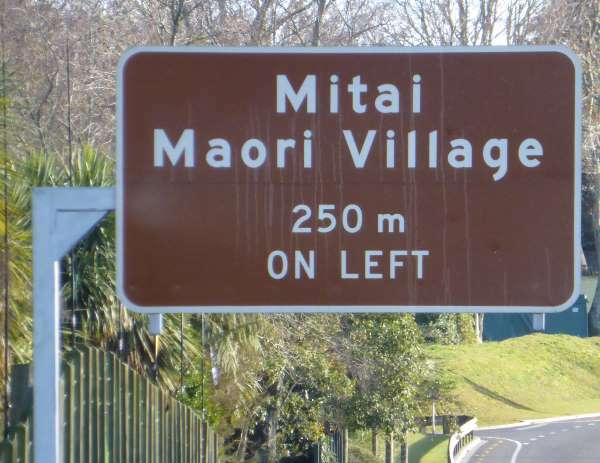 Commercially operated tourist ventures usually have to pay NZTA for the design, installation and maintenance of a sign if it is a commercial profit-making business. The business must still meet the requirements of being a tourist facility, though such as having tourism as its core business focus, providing a definite tourism experience, having any relevant government licences, being open to the public without prior booking during normal opening hours, etc. 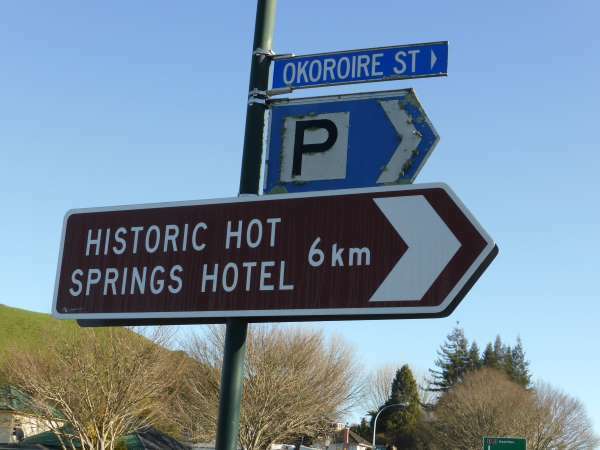 ‹ Where can you park and for how long?